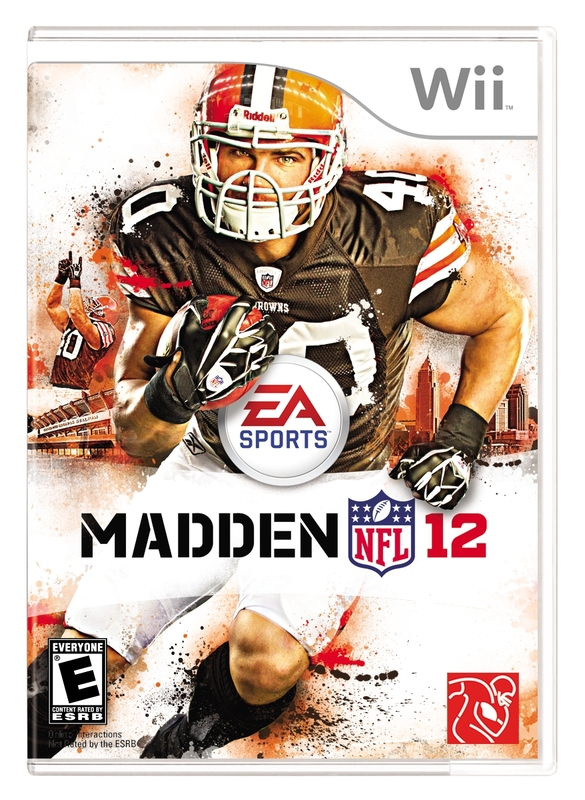 EA Sports doesn't break any molds by showing off Peyton Hillis on the cover of its latest roster update. 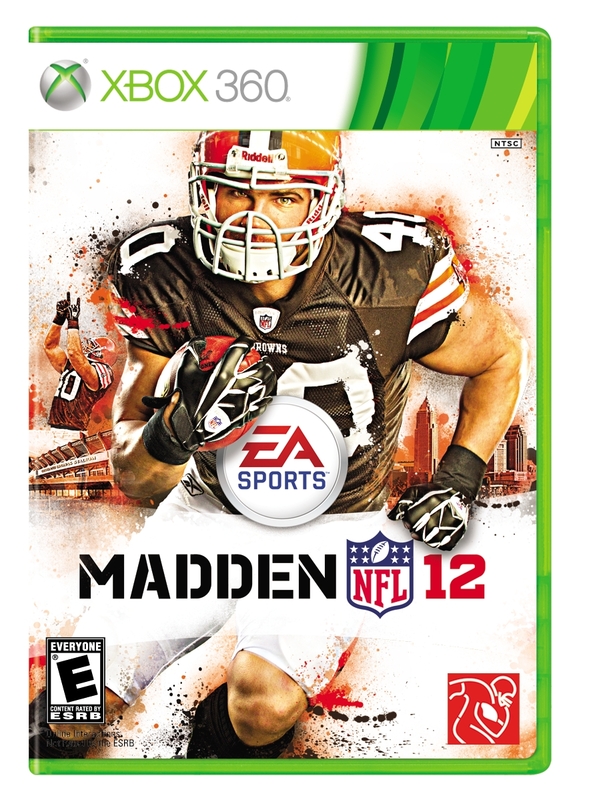 Perhaps more than other sports games, the choice of who graces the cover of Madden holds some import. That's because almost 80 percent of the athletes who have held that dubious honor have fallen to injury or had lackluster seasons the year they appeared on the cover. This year, EA Sports didn't want to be held responsible for potentially ruining someone's career so they passed the buck to us chumps and held a bracket tournament. Fans were able to vote on which member of the NFL player's association would grace the box of Madden 12. After a lengthy process, and a final between the convicted dog fighter Michael Vick and Cleveland Browns running back Peyton Hillis, the latter luckily prevailed. This way, EA Sports deftly avoided the massive firestorm that would have erupted if Mr. Vick's visage was being used to sell videogames to the Walmart crowd. 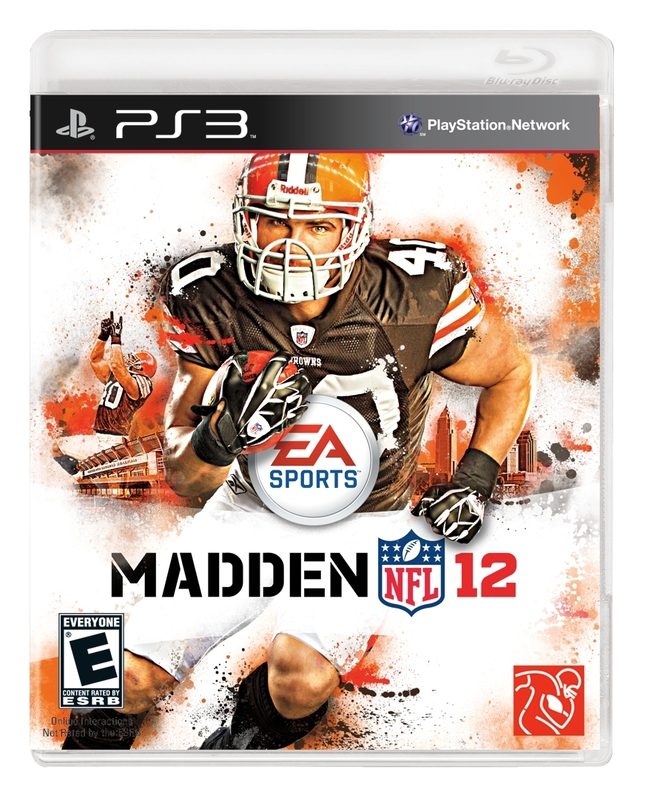 Still, the cover that EA settled on with the little known Hillis is nothing stellar either. The graphic design could be swapped out for any sports game produced in the last ten years, but I guess you can't really judge a videogame by its cover. The Madden series of football videogames has been around seemingly forever. Originally written for the PC platform before really taking off when it was ported to the Sega Genesis system back in 1991, the annual releases in the last decade have taken advantage of the HD capability of this generation, and even made some strides in making it easier for gamers to pick it up. On the other hand, critics complain that paying $60 EA Sports for a mere roster update without much tweaking of the gameplay is dishonest marketing at best. Of course, given the state of the NFL labor dispute, the only football that Americans will see this year might be in the Madden videogame.